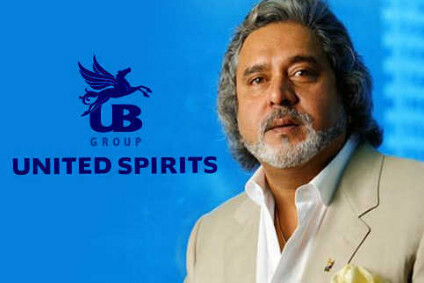 It took Diageo many years to win the hand of United Spirits (USL), the subsidiary of the Vijay Mallya-owned UB Group. But, this week, the back-slapping that hailed the securing of its successful courtship gave way to pre-wedding jitters as an Indian court ordered Mallya to stump up a INR5bn (US$91.9m) personal guarantee. For a moment, the party looked like it had been brought to a juddering halt. The money was insurance against a coterie of lenders seeking to retrieve money from Mallya, who had used it to prop up his struggling Kingfisher Airlines. However, the thought that this could scupper the swoop for United Spirits - one of Mallya's few buoyant assets in a troubled portfolio – must have been cause for concern for the Indian billionaire, and for executives at Diageo's HQ, who had sought the tie-up since at least 2008. 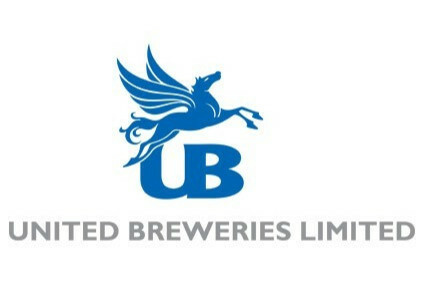 The UK drinks firm had already agreed to acquire a 19.3% interest in USL, while a subsequent share sale will earn it 27.4%. That then triggers an obligation on Diageo to launch a mandatory tender offer for a minimum of 26%, with the long-term goal being a stake of 53.4%. Mallya, meanwhile, reportedly owns 27% of USL, but most of that has been pledged to the lenders in his troubled Kingfisher operations, according to local media. The airline has lost its aviation licence, not flown since October and owes about US$2.5bn to banks, staff, airports and oil companies. After news of the court ruling broke, India's media went into overdrive, alleging that even Mallya's luxury Goan beach villa was in line for seizure. Then, USL's share price slid by 4% as it was confirmed the lenders had been given permission to sell pledged shares in the company to recover their debt. As far as newspapers in India were concerned, the Diageo/USL deal was in a difficult spot, as the share sell-off could leave Mallya without enough stock to offer Diageo. It has been a long and rocky path to the altar for Diageo and USL. So far, Diageo has held its nerve. Yet, while there may still be more bumps ahead, the UK-based drinks firm has already travelled too far to be forced to turn back now.